Susukino Naniwatei is located at the center of Susukino, a premier shopping district in Hokkaido. It is conveniently located close to Susukino metro station. The first generation of owners, a husband, and wife from Osaka moved to Hokkaido and opened for business in 1962, establishing a restaurant which is popular among a wide range of people, from the selective palates of locals to visiting tourists. The original owners have tried to recreate the familiar tastes of Kansai in Hokkaido. Starting with the procurement of ingredients, they buy both the abundant local ingredients of Hokkaido as well as those of Kansai, garnering them a reputation for providing nostalgic tastes of home. 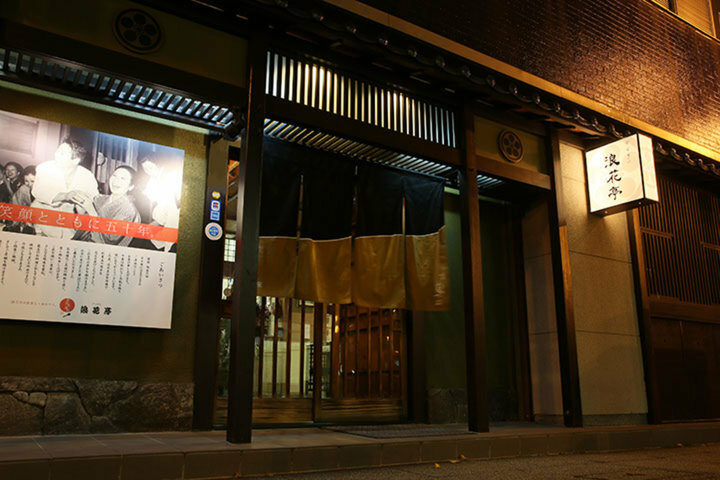 Currently, a new generation has taken over, with the original owners’ sons, Koji and Takeshi Murai, handling the management of the restaurant. Each of them has trained at restaurants on the main island of Japan, bringing back with them the lessons they have absorbed and adding new layers of attraction atop a foundation of tradition. 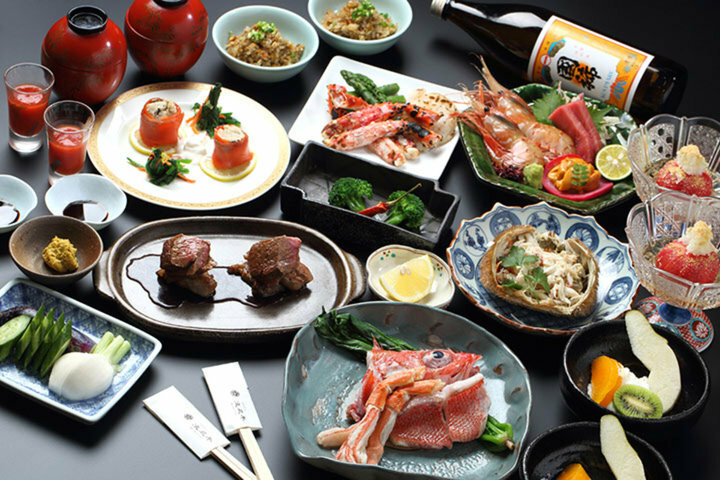 The theme of their cuisine is fresh ingredients, and they use their own expertise to gather the rare bounties from the mountains and seas of Hokkaido and the rest of Japan. 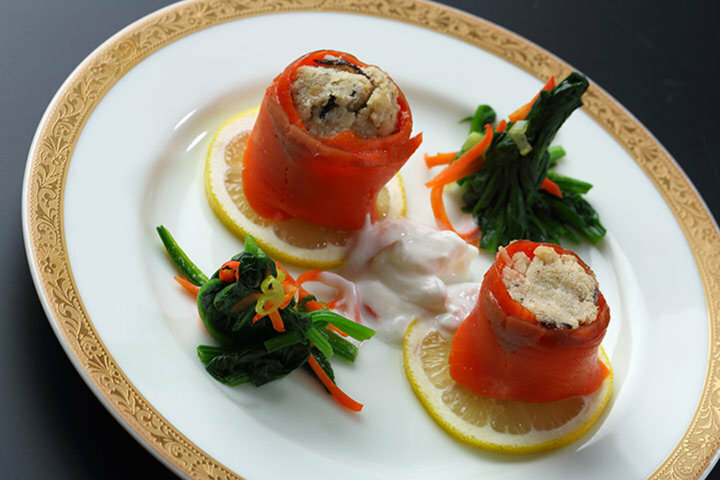 Using their creativity, they then carefully draw out the delicious flavors of each ingredient. For example, after serving salted and grilled kichiji rockfish from Abashiri, the bones are broiled and made into a clear broth. 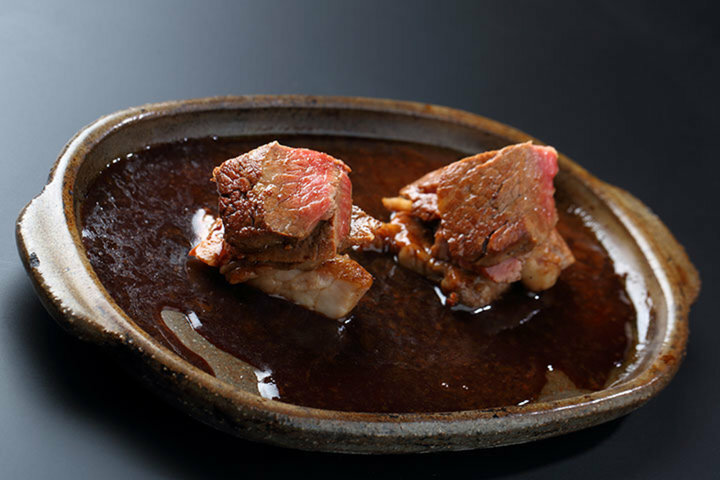 Rank A4-A5 Hokkaido wagyu beef fillet is made into a Japanese style steak using the sauce made with red wine and tamari soy sauce—a specialty since the restaurant’s founding—and finished by making a fried rice which allows the diner to enjoy the food without wasting a bite. 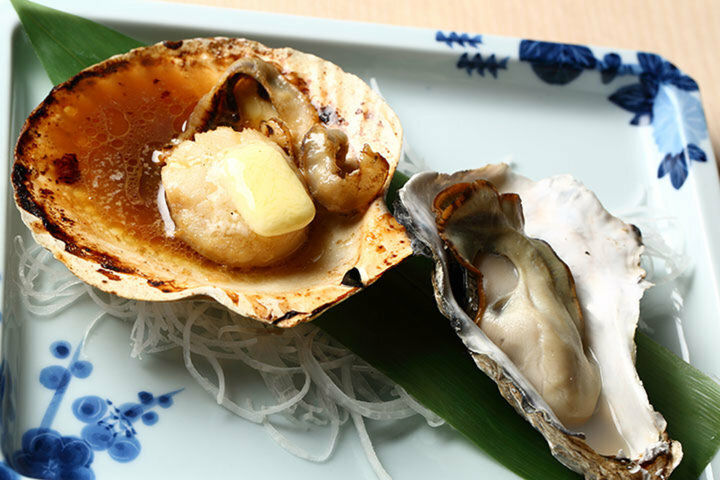 In addition to these specialty dishes, the restaurant provides plenty of local Hokkaido flavors every day for guests to enjoy, such as fresh asparagus and Sakhalin surf clam or Japanese scallop grilled in butter. With both a la carte and course meal options available, the restaurant responds flexibly to guests’ requests, from ingredients from across Hokkaido to seasonal ingredients such as natural puffer fish or soft-shelled turtle courses. Alcoholic beverages available include sake from Hokkaido breweries as well as brands from across Japan. 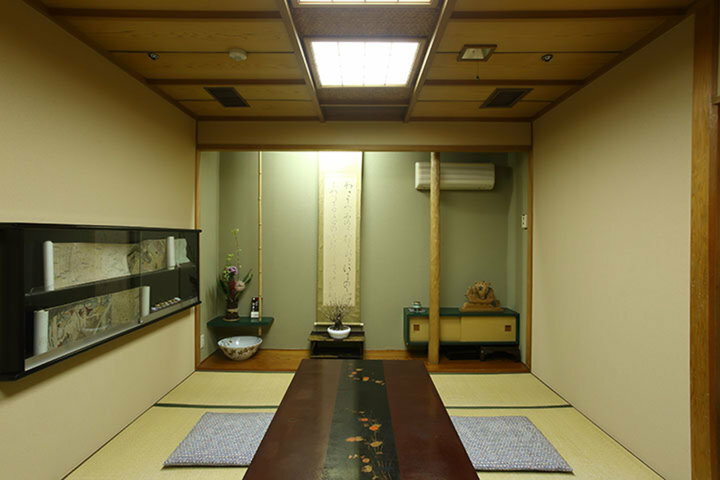 Guests can sit at the 14 seats before the white cypress wood counter or in the private room with a sunken kotatsu table. The restaurant is suitable for business entertainment or special celebrations, and recently overseas visitors have been increasing. 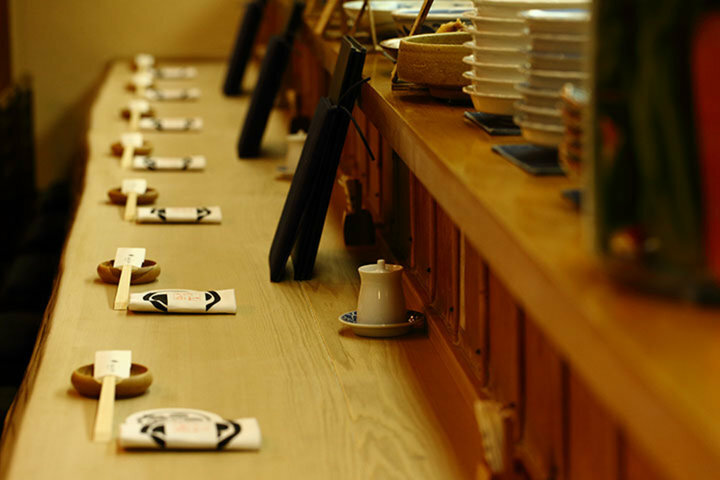 To experience the first-rate cuisine and hospitality offered by Susukino Naniwatei, it is worth coming to the Susukino area to visit this venerable Japanese restaurant.